It is the mission of Blockpass to make compliance with regulations as easy, efficient and stress-free as possible. When we released the first version of the Blockpass Mobile App we achieved a huge milestone towards this goal; however, since then we have continued to improve and refine the app with newer versions. Recently, version 2.1 of the Blockpass Mobile App was released which introduced a key new feature that will improve the functionality of the app for users and merchants alike: Face Match certification. 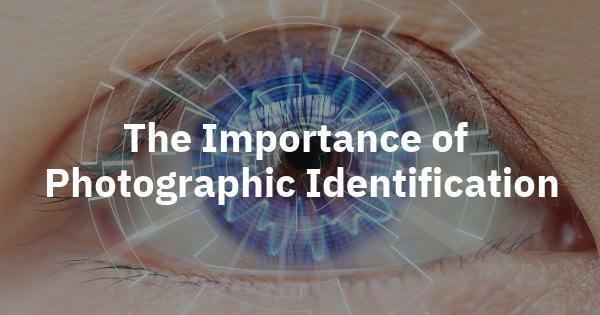 When carrying out KYC checks, being able to use a photograph to verify a person’s identity is essential for regulations as it adds another layer to the confidence and security in the check. Without having the person’s picture included in the identity, anyone could obtain someone else’s personal data and pretend to be that person. By requiring the photo ID-selfie combination, that issue is tackled, if not eliminated entirely. In previous versions of the Blockpass Mobile App, when a user signed up to a service, the merchant had to check their profile to ensure that their selfie picture matched that of their passport or ID document. It was an improvement on existing options for KYC such as companies having to process applications themselves or outsourcing it at great expense although it still required some human judgement and interaction and was a target for Blockpass to improve. Now, with Face Match certification, a user can use the app to generate a certificate to say that confirms their selfie and ID document images match. This is a one-time free check which will not only will this remove the need for a merchant to manually evaluate if a user’s pictures match (as the certificate confirms they do indeed match), but will also ensure that the user can be on-boarded as quickly and painlessly as possible. In automating another aspect of the KYC process and securing it through blockchain technology and the Blockpass Mobile App, both customer and merchant will enjoy greater efficiency and ease of use. Just as with this development, we will always be seeking to improve the usability and functionality of our products to best suit all parties involved. If there is a feature, ability or service that you would like to see included, please reach out to us through social media or send an email to our team.